Snaffle loafers in suede, refresh your look ready for spring. 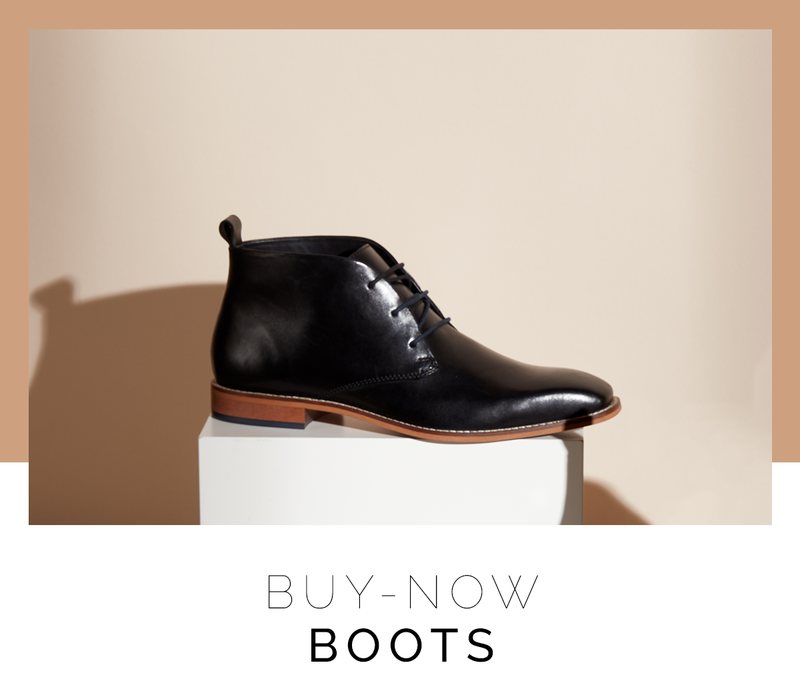 Boots in classic black, perfect all year round. We've got the latest arrivals at Dune London. 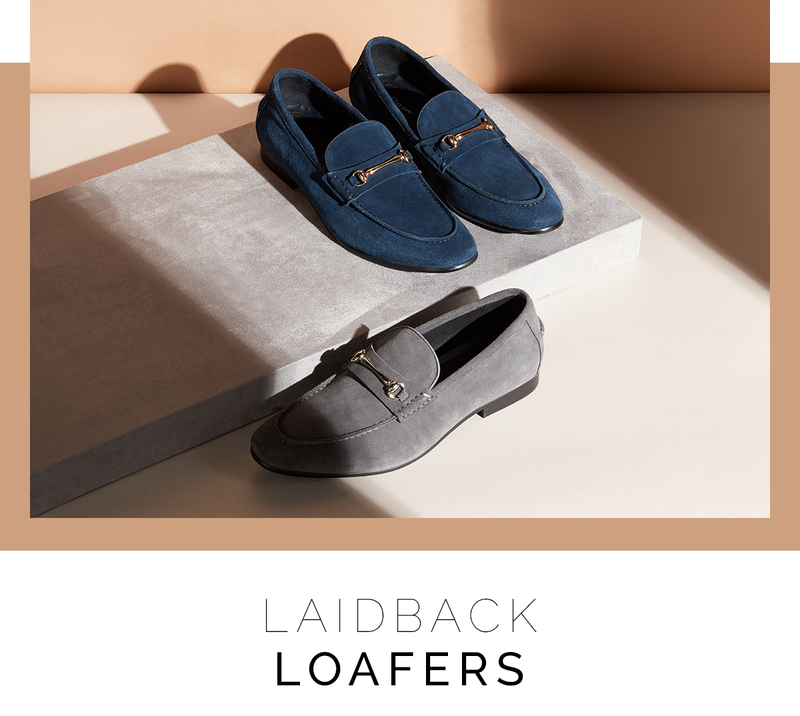 Snaffle loafers in suede, refresh your look ready for spring. Boots in classic black, perfect all year round. © DUNE 2018 All Rights Reserved.